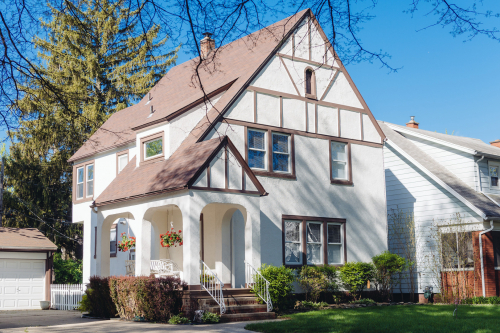 Along with county-wide efforts, the Land Bank leads targeted neighborhood investments. RISE (Rebuild Invest Stabilize Engage) Neighborhoods is one of them. RISE works to improve the real estate market. 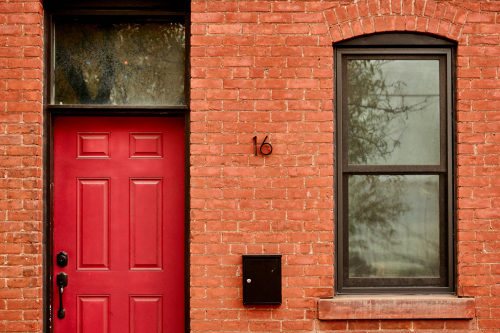 Investments help maintain and raise property values before and after improvements. Homeowners and businesses can take advantage of repair help. Both groups can receive financing and incentives, too. Collaboration is key to RISE's success. RISE partners with neighborhood organizations on place-making initiatives, with the goal of creating neighborhood spaces where residents feel proud and safe. RISE also partners on critical code enforcement efforts. By doing this, we can help prevent safety issues and make sure building codes, housing codes, and zoning are all set. South Toledo's Burroughs neighborhood is the current focus of RISE. 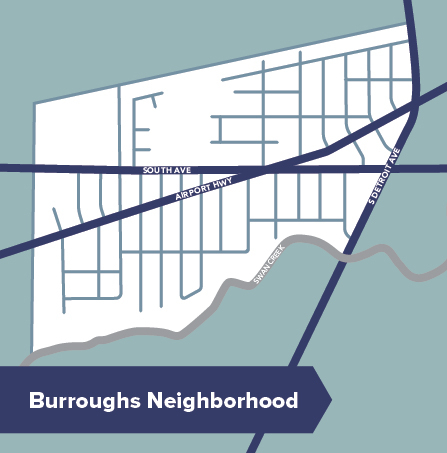 While many Lucas County neighborhoods received consideration, Burroughs stood out. Burroughs has a dense residential neighborhood and strong commercial corridors. Home ownership is its core. The engaged and dedicated residents here work hard to move the neighborhood forward. This combination of elements shows great potential for sustainable investment. Matching grants are available to qualified property owners for home repair projects. This offer is in partnership with our Heritage Home Program. A limited number of RISE Matching Grants are available. The Land Bank may reimburse up to 50% of the cost of your home project. No more than two projects; the largest award is $5,000. Deadline has passed. Thanks for all who participated. 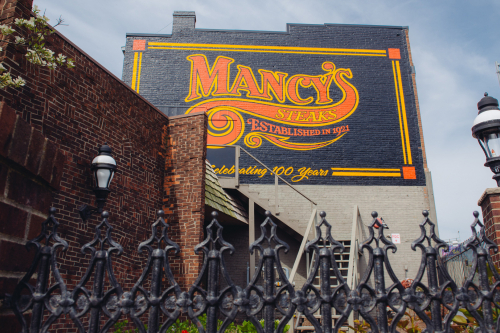 Storefront improvement grants help qualified commercial property owners invest their business. The goal is to improve the look and feel of the Burroughs commercial corridors. A limited number of grants are available. The Land Bank may reimburse up to 50% of the cost of a qualified business investment. The largest award is $5,000. 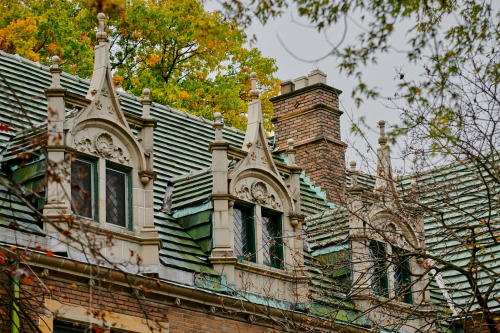 We're identifying up to four Burroughs homes to renovate top to bottom! These properties sell only to homeowners. Homeownership Advantage helps grow and steady the neighborhood. Please excuse our dust as we work hard to make a difference. We're partnering to support resident-led initiatives in Burroughs. Check out Burroughs Neighborhood Organization to learn more.